Our division for GEMA (German society for musical copyright enforcement) Repertoire, Proud Music Library Publishing, will be an exhibitor at the MIDEM in Cannes, France, from February 1st to the 4th. Come visit us at the German Pavilion, Riviera Hall, R07.20! All you have to do is get in touch with us. 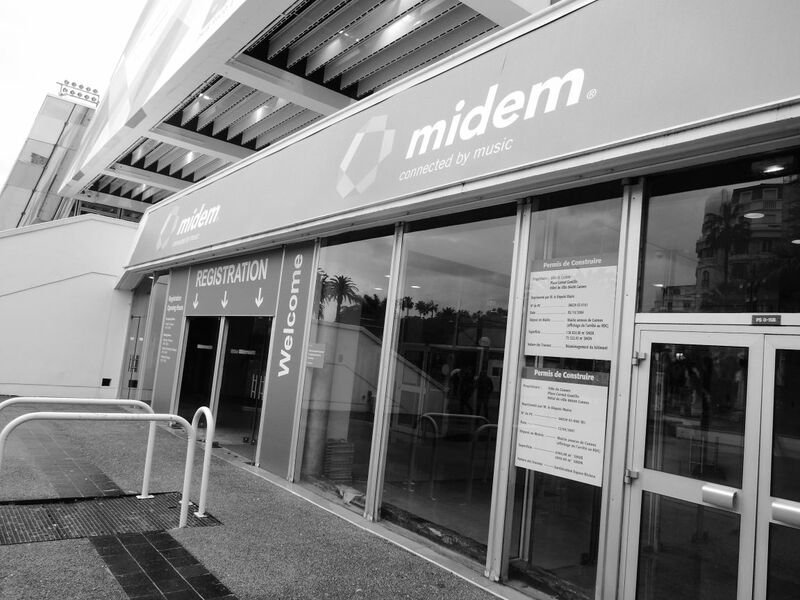 Who or what is MIDEM? MIDEM (Marché international de l’édition musicale) is the biggest music fair. It serves the music industry, among other things, as platform to inform about new products and/or artists. It has been held in Cannes yearly since 1966. Although its main purpose is naturally networking, but you may also enjoy different additional presentations, seminars, and concerts.